The practical use of CP-nets, just like all other description techniques, is highly dependent upon the existence of adequate computer tools — helping the user to handle all the details of a large description. 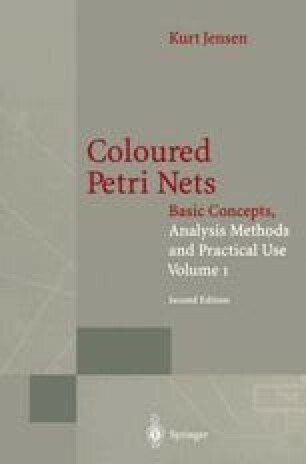 For CP-nets we need an editor supporting construction, syntax check, and modification of CP-nets, and we also need a number of analysis programs supporting the different analysis methods. The recent development of fast and cheap raster graphics gives us the opportunity to work directly with the graphical representation of CP-nets (and occurrence graphs).